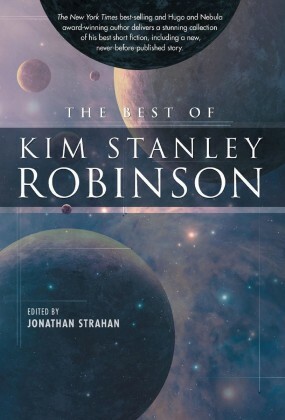 Kim Stanley Robinson is a winner of the Hugo, Nebula, and Locus awards. He is the author of nineteen previous books, including the bestselling Mars Trilogy and the critically acclaimed Forty Signs of Rain, Fifty Degrees Below, Sixty Days and Counting, The Years of Rice and Salt, and Antarctica—for which he was sent to the Antarctic by the U.S. National Science Foundation as part of their Antarctic Artists and Writers Program. In 2008 he was named a “Hero of the Environment” by Time magazine, and he recently joined in the Sequoia Parks Foundation’s Artists in the Back Country program. He lives in Davis, California.